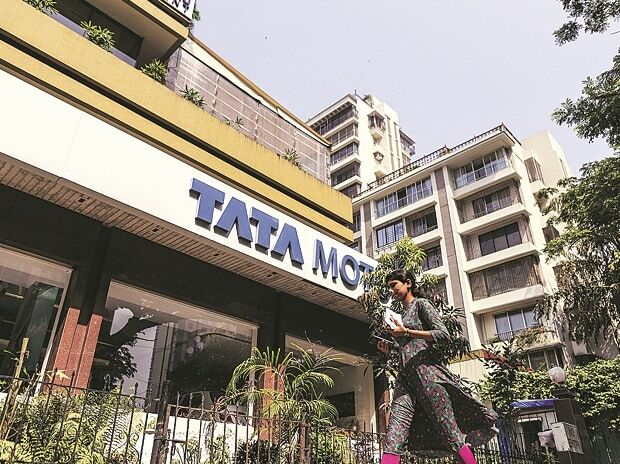 Tata Motors, the fourth-largest player in domestic passenger vehicle market, will change the look and feel of its 600-plus showrooms to offer a better experience to buyers. Showrooms will be reworked on the lines of a lounge and technology will be used to enhance the experience. The Mumbai-headquartered company, which overtook Japanese car maker Honda to emerge as the fourth biggest and is eyeing the third position in next two years, said the experience at dealerships will be a highly critical pillar of growth. “We are actively looking at changing the physical look of showrooms completely. Showrooms will be redesigned like a lounge. The first such showroom is expected in this calendar year,” Mayank Pareek, president of the passenger vehicle business unit at the company told Business Standard. Maruti Suzuki, the country’s biggest car maker launched the Nexa, a new marketing network with a lounge-like showroom to cater to premium buyers in 2015. Pareek said when one buys a thousand Rupees shirt from a mall, the experience is better than the one in entering a car showroom. “We want to revisit the selling process and do more of engagement marketing. There should be no use of high-pressure sales tactic from salespersons at the showrooms," he said. The company wants to go for use of technologies at the dealerships to enhance customer experience. Tata Motors, which had seen a weak performance in recent few years, as far as domestic passenger vehicle business is concerned, managed to enhance market presence in FY17 with the Tiago, a hatchback. It launched the Hexa SUV in January and entered the compact sedan space with Tigor last week. Tiago helped it grow better than the industry rate of nine per cent last year. The company’s sales improved 22 per cent to 153,151 units. Pareek said since a car is usually the second biggest purchase of life for customers, they look at more than two-three options before buying one. “If he walks into your showroom, you must consider yourself lucky that he is considering your product. But he has to be treated suitably,” he said. He added that today customers do a lot of research online before walking into a showroom, and in many cases even knows more than the salesperson. “He just needs a reassurance on the post-purchase services." Pareek said the dealerships have started recruiting people from the hospitality and aviation industry. “They have a concept of service to customers. We are also training the existing people at dealerships." He said a buyer of Rs 18-19 lakh vehicle such as Hexa will not come to the dealership to test drive. “You need to take an appointment and take the vehicle to the concerned person and not keep pushing them to purchase." The company also plans to more than double its network from current 630 showrooms to 1,500 by FY20 to expand reach across the nation. Pareek said some of the existing showrooms may have to be shut down. “Certain dealerships will go out of business. Nobody guarantees your existence in a competitive market. Dealers, who are not able to meet customer’s expectations and company’s expectations and change with the time, will go out," he said.